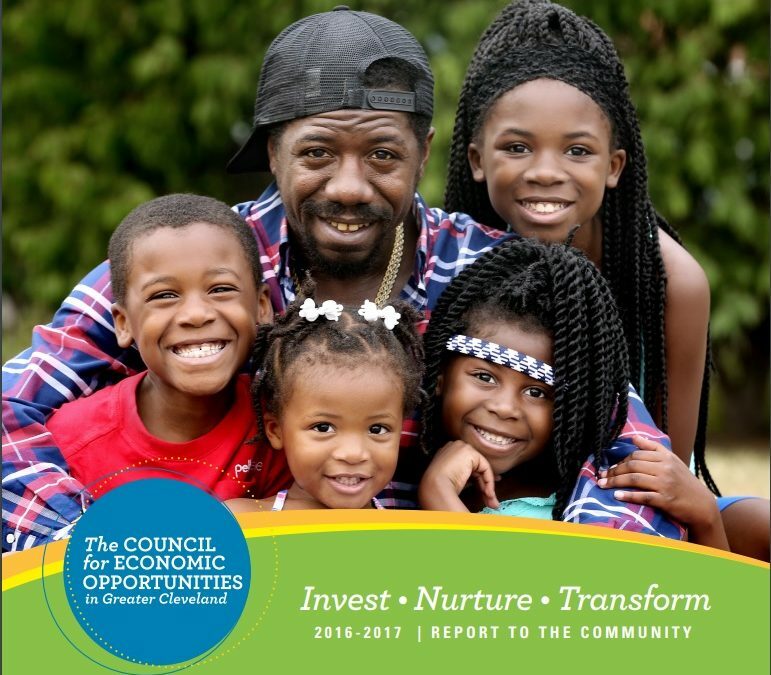 The Council for Economic Opportunities is proud to share its 2016-2017 Report to the Community. This report features our children, families and clients, and the hardships and successes they’ve faced to get them where they are today. At CEOGC, we invest in people, nurture success and transform lives. Please click here to see the transformation the agency and clients have experienced during the 2016-2017 year.